Are you a Best Buy shopper? Did you know that Best Buy customers can get help for all their technology and appliances? 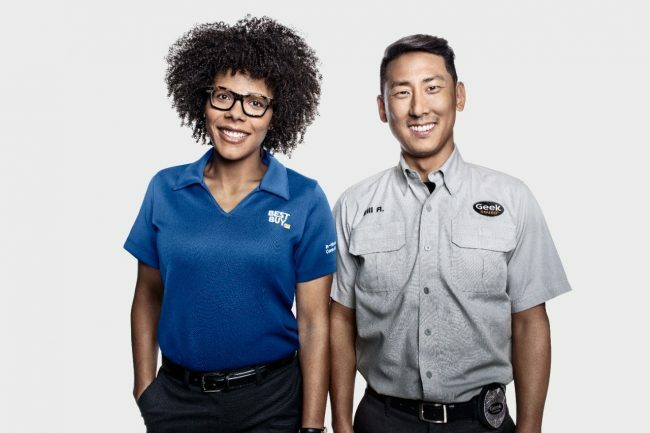 Best Buy Total Tech Support Powered by Geek Squad has brought technology troubleshooting and support conveniently and for a hard to beat price tag. No matter where or when you bought your item, all you need is Best Buy’s Total Tech Support membership and you have dedicated support 24/7. You can beat the value with included services like in-home service, 20% off on repairs, and protection plans such as Geek Squad Protection and AppleCare products. So whether it is in the early morning or late at night you have support to connect with in-store, over the phone, or online. Get the support you want and need, when you need it. 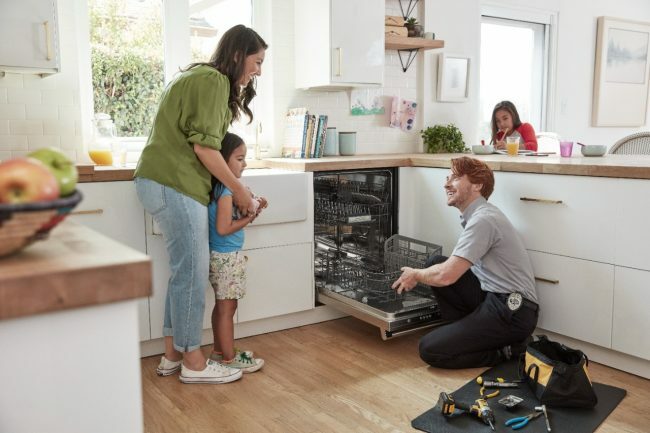 Need an appliance installed? What about setting up your smart home? With Total Tech Support installations will only cost you $49.99. If you think about the cost of installations for other places this is a great price. Need basic data transfers or back up? They offer that too, as well as virus removal and interest security software. 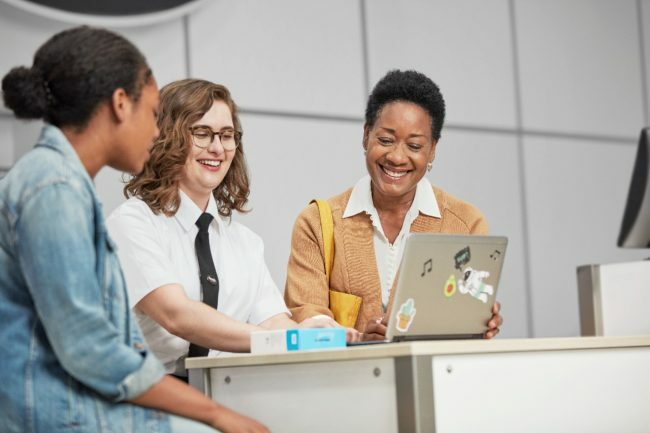 An annual fee of $199.99 entitles members to unlimited Geek Squad technical support and many services for their personal devices in-store, by phone, 24/7 online and through the Best Buy Home app. Internet security software is included at no additional cost on up to three devices. 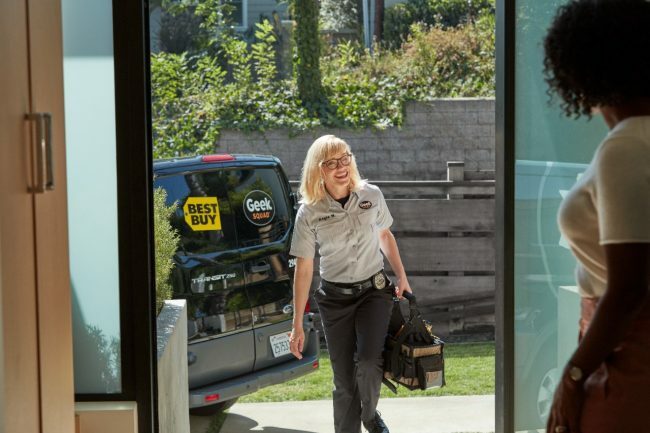 Best Buy’s 20,000 Geek Squad Agents support Total Tech Support members online, in stores, in homes, and on the phone. Last year, the tech support team provided service more than 16 million times, rescuing clients and making life easier.